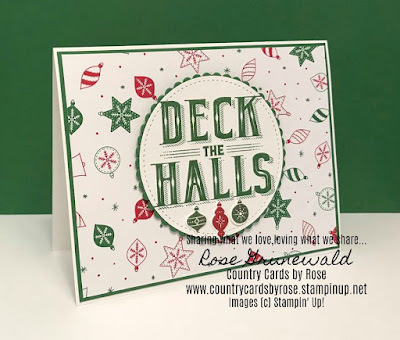 Country Cards by Rose: How to Make a Festive Christmas Card using the NEW Carols of Christmas Bundle! How to Make a Festive Christmas Card using the NEW Carols of Christmas Bundle! Has anyone started making their Christmas cards yet? We crafters know that you have to get a jump start on that project to make sure to spread a little holiday cheer before the holiday is over. 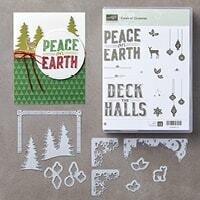 I've got a tutorial today on a Christmas card that's a snap to make. My friend Mary designed it! 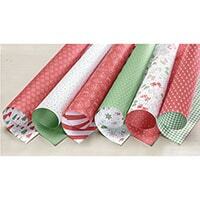 The Carols of Christmas bundle was released early by Stampin' Up! which means you can get it now instead of having to wait until the Holiday Catalog releases in September. I happen to be a very impatient person, so I love early releases! You can see some amazing projects using this bundle by watching the video below. 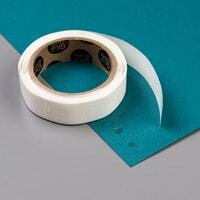 This card will make a great start to your Christmas card-making task. It's easy to put together and beautiful at the same time. What are you waiting for? Gather your supplies! 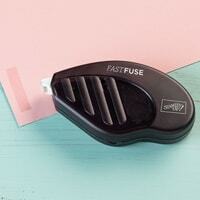 Using Fast Fuse, adhere DSP piece to the Garden Green layer and adhere to the front of the card. 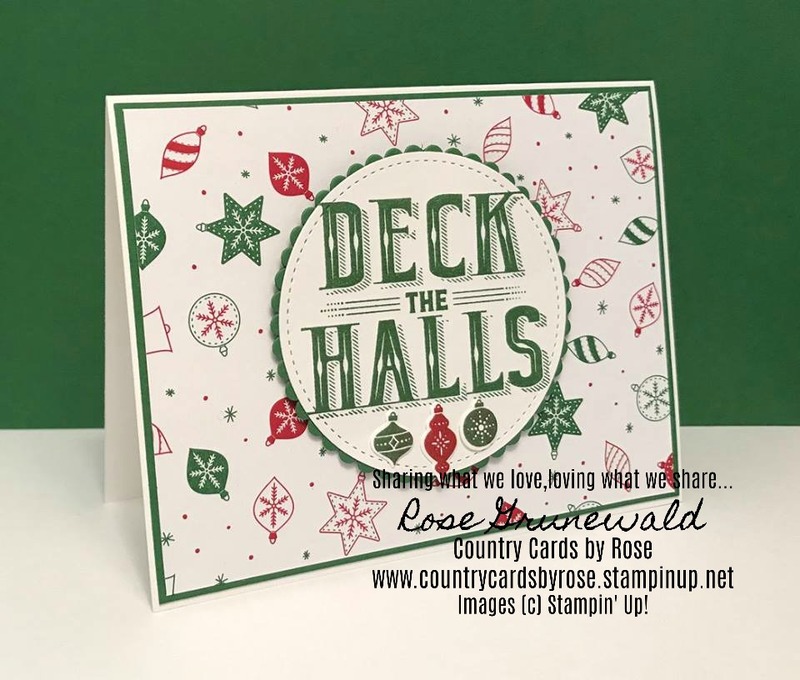 On scrap piece of Whisper White, stamp “Deck the Halls” in Garden Green and die-cut with largest circle from Stitched Shapes Framelits. 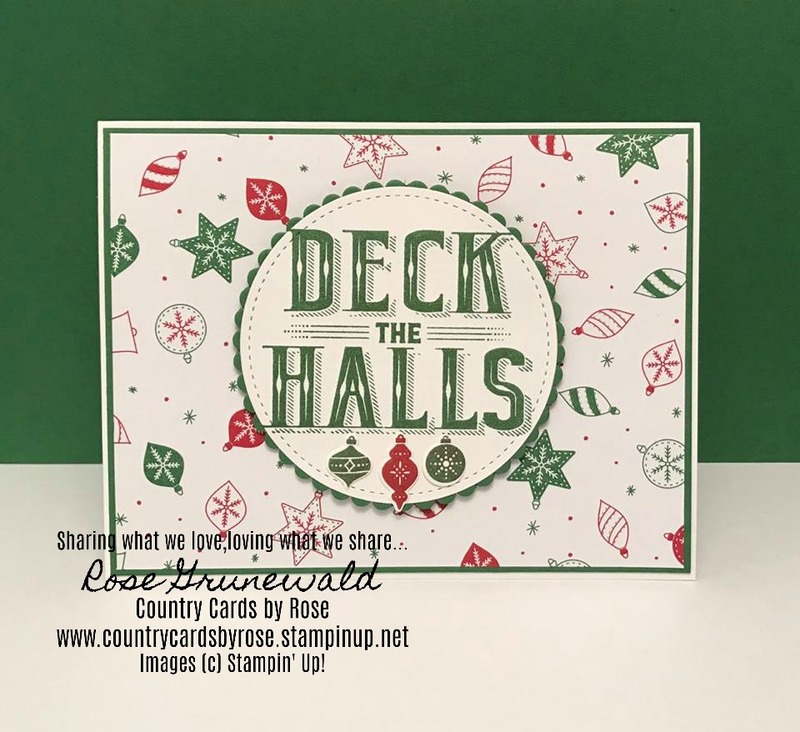 With Cherry Cobbler and Garden Green Inks, stamp ornament images, one set in each color, on scrap Whisper White and die cut with coordinating dies. Using Mini Glue Dots, attach larger Cherry Cobbler ornament, and one of each of the smaller Garden Green Ornaments, to the die-cut greeting. 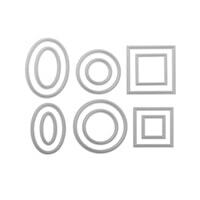 Cut a scalloped circle from the Garden Green scrap, using the coordinating size die from the Layering Circles Framelits, and adhere the stamped image panel to this. 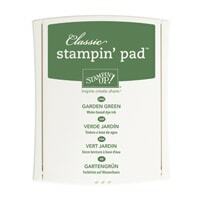 Attach the assembled piece to the front of the card using Stampin’ Dimensionals. I love the Christmas-y feel of that red and green combination, don't you? What colors make you feel festive? Let me know in the comments! If you don't have a Stampin' Up! demonstrator, I would be so thrilled to earn your business! I love inspiring you with my projects, and all of my customers get an invitation to my private Facebook VIP page where I share exclusive projects with you, we play games, and you can win prizes! 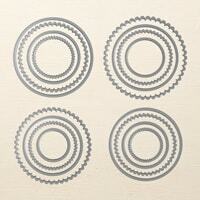 Remember to use my July hostess code J3KE9KT6 to get a special gift from me :).